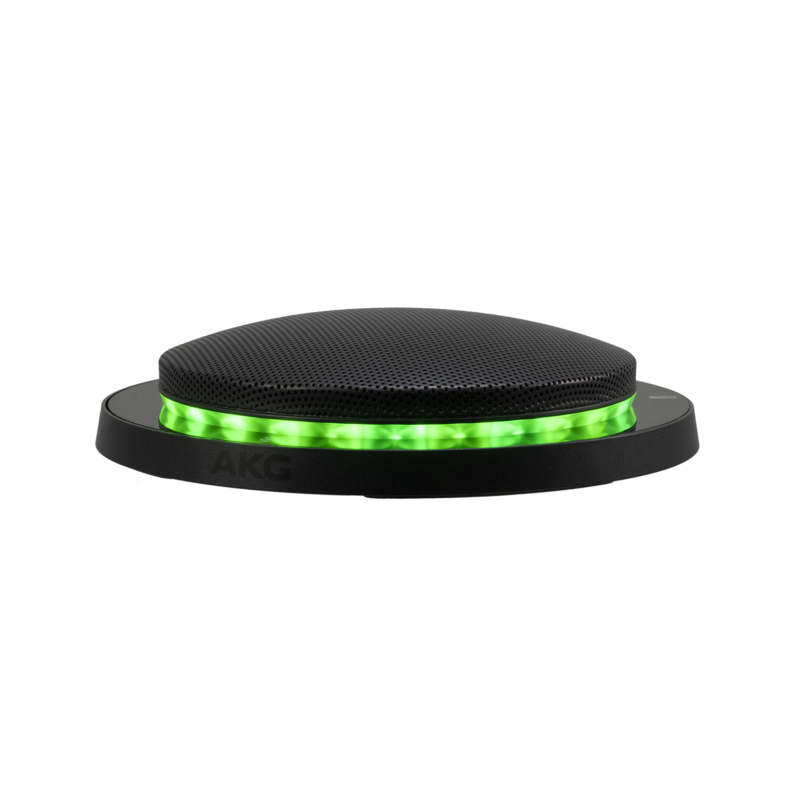 The AKG CBL201 is easy to install with intuitive user controls. 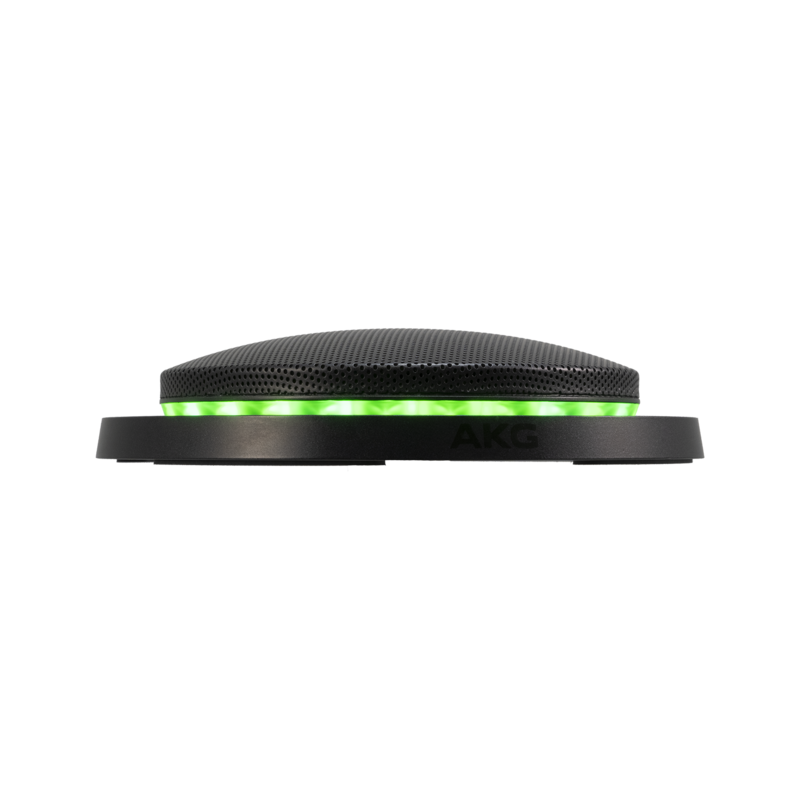 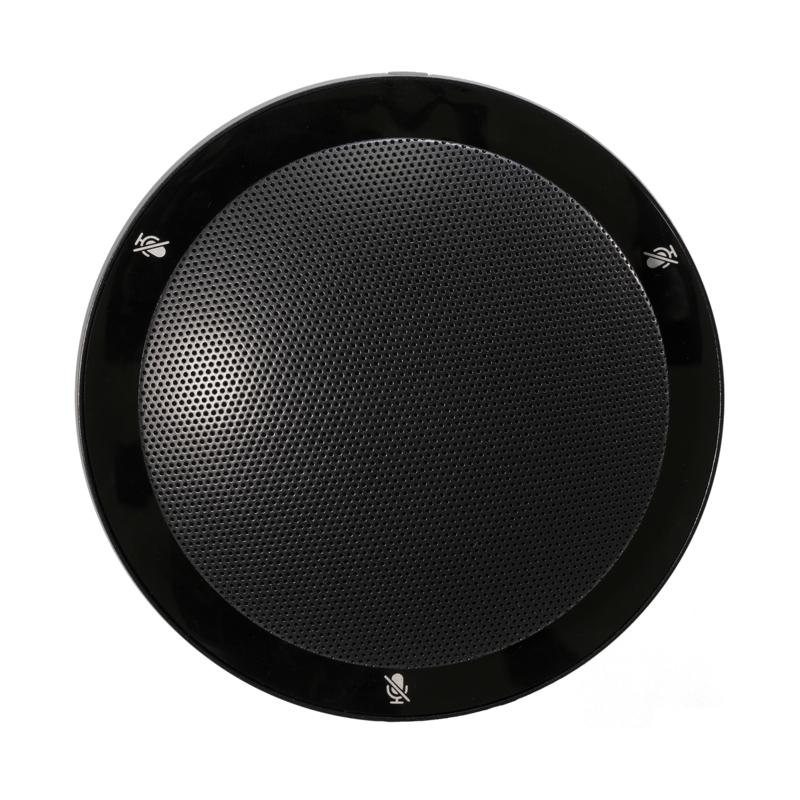 Leveraging AKG’s vast portfolio of innovation, the new CBL Series by AKG is a family of low-profile boundary layer microphones, available in multiple form factors and mic coverage patterns to accommodate critical applications including conference rooms and meeting spaces. 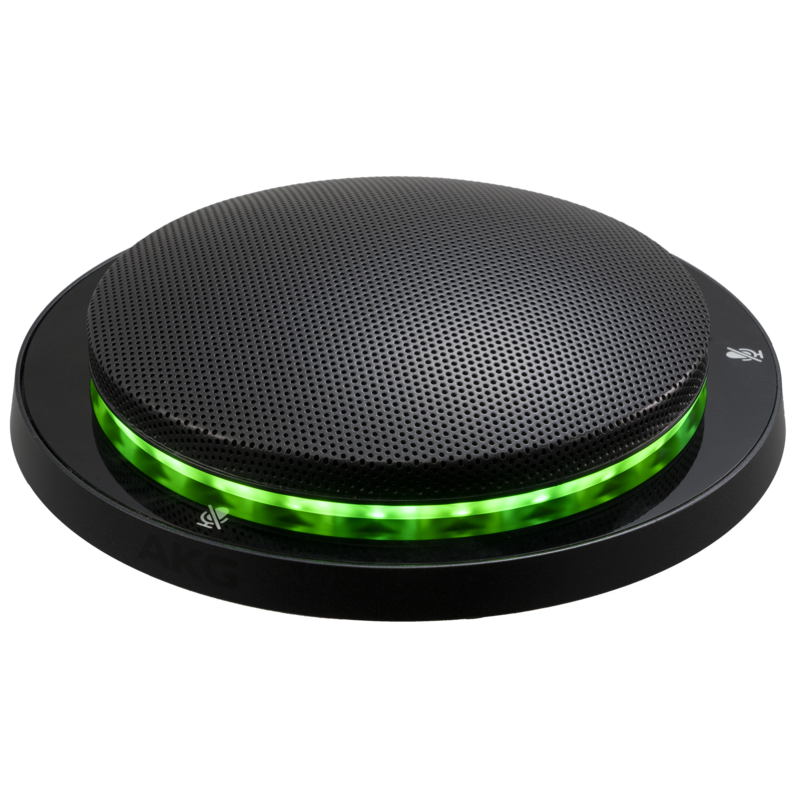 Featuring intuitive user controls for talk/mute, elegant design aesthetics with LEDs, and screw terminals for mics and I/O, the CBL Series is easy to install, easy to use, easy on the eyes and makes meetings sound great.